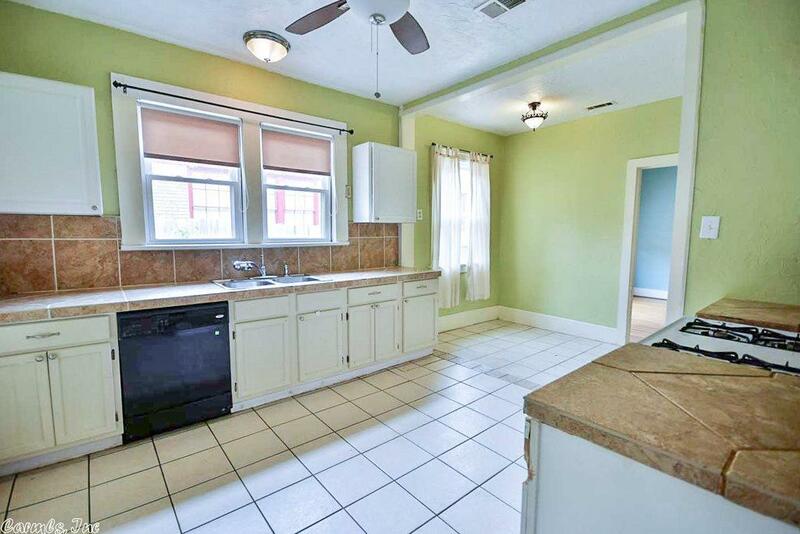 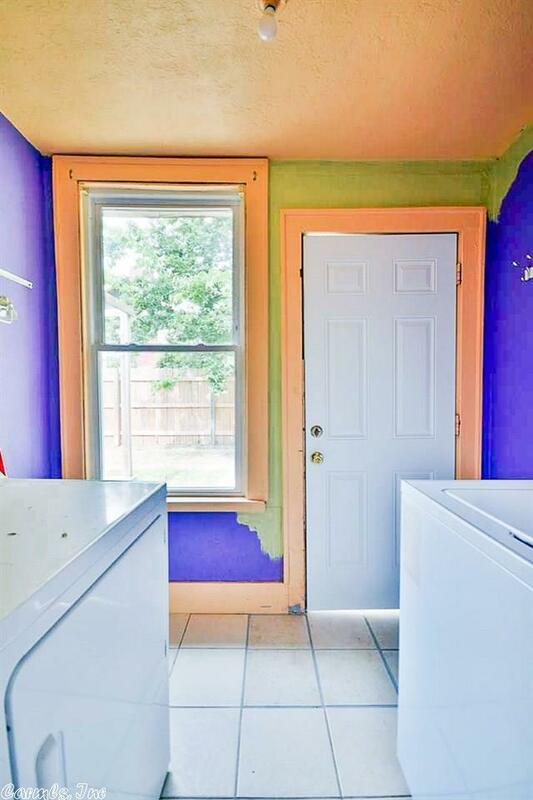 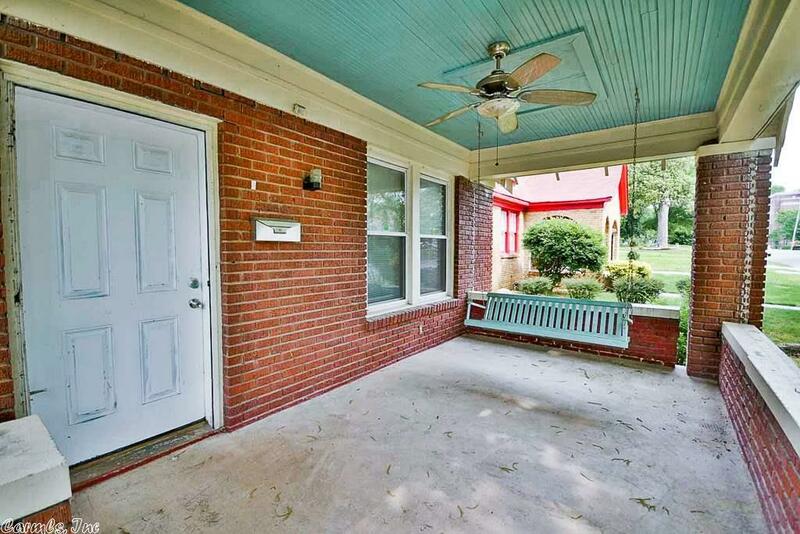 The character and charm in this home are just what you've been looking for! 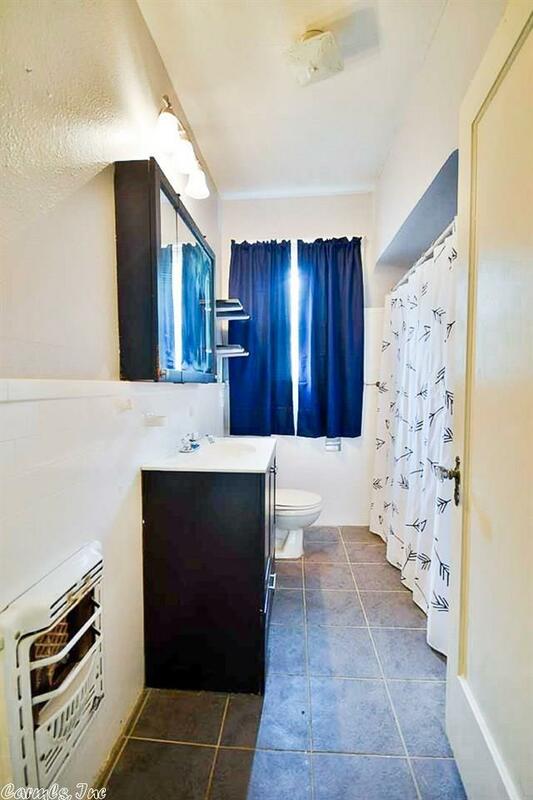 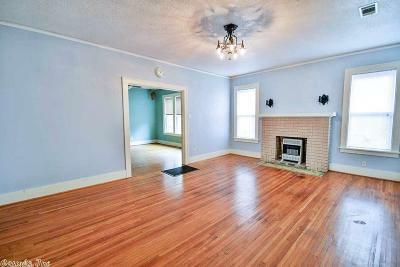 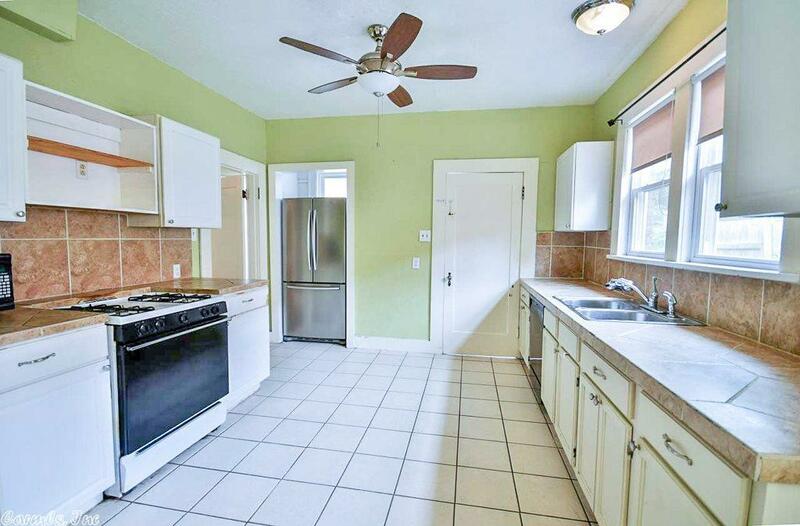 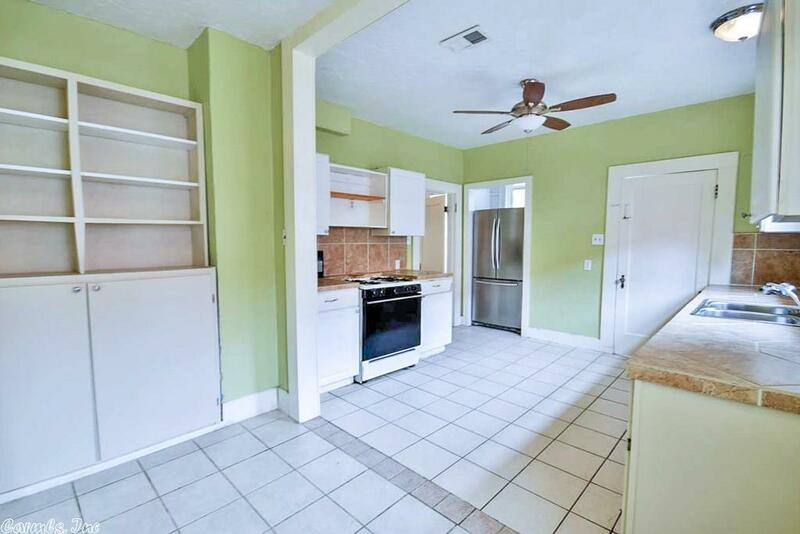 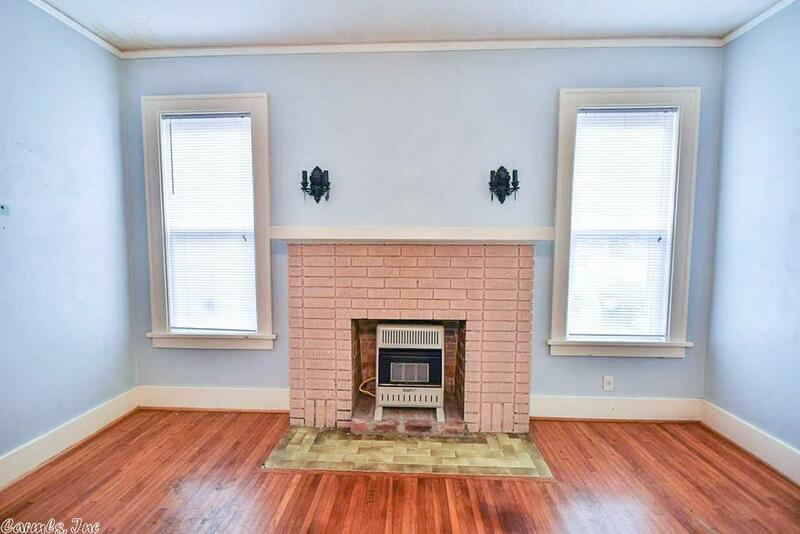 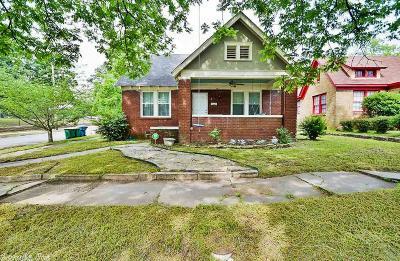 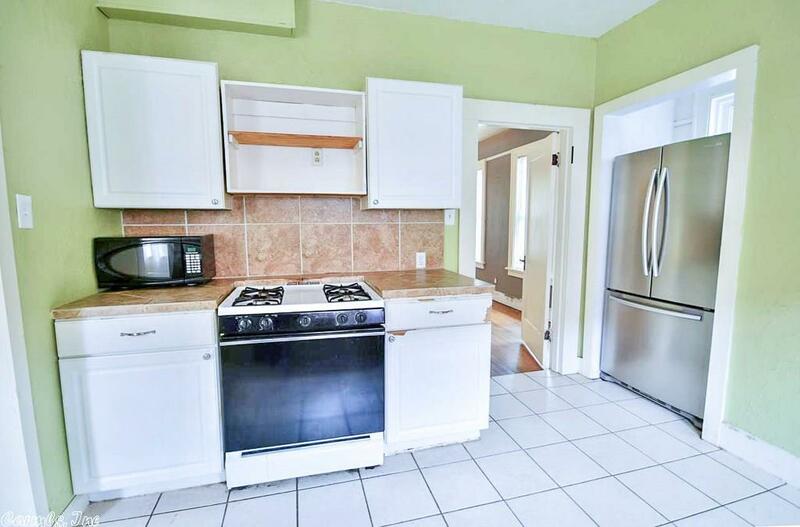 This 3 bedroom 1 bath home features wood floors, tall ceilings, fireplace, updated windows and more! 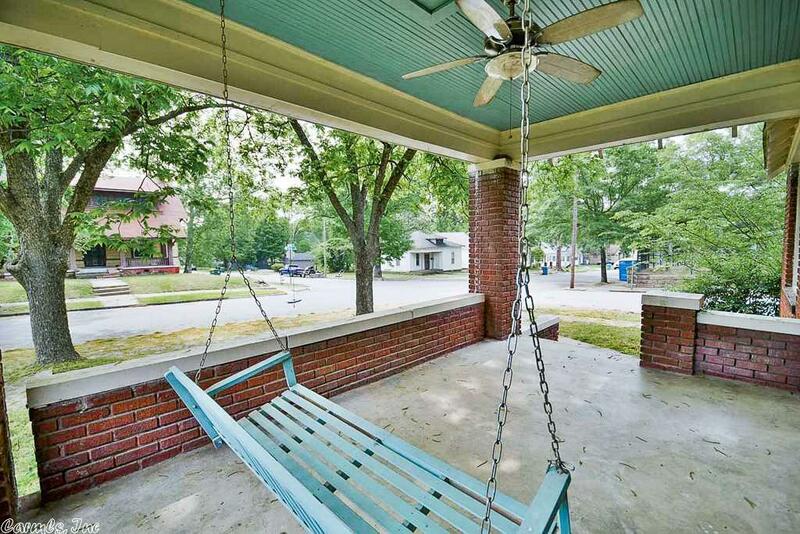 Sit and relax on the front porch swing and enjoy the breeze. 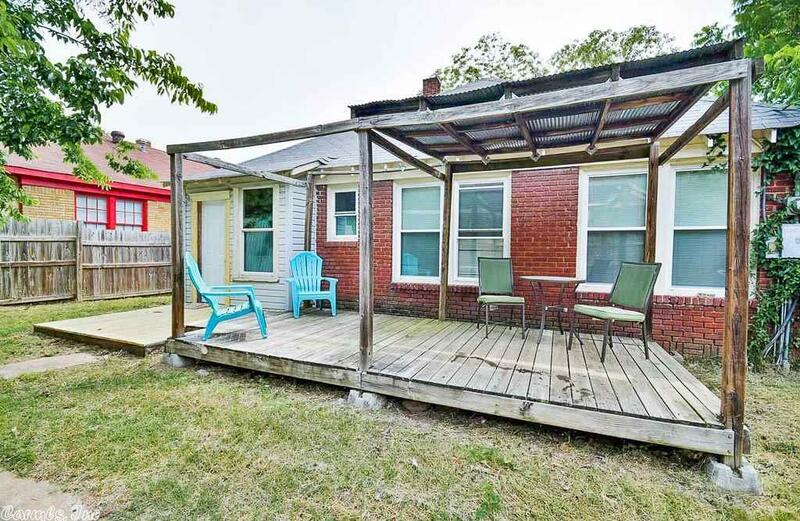 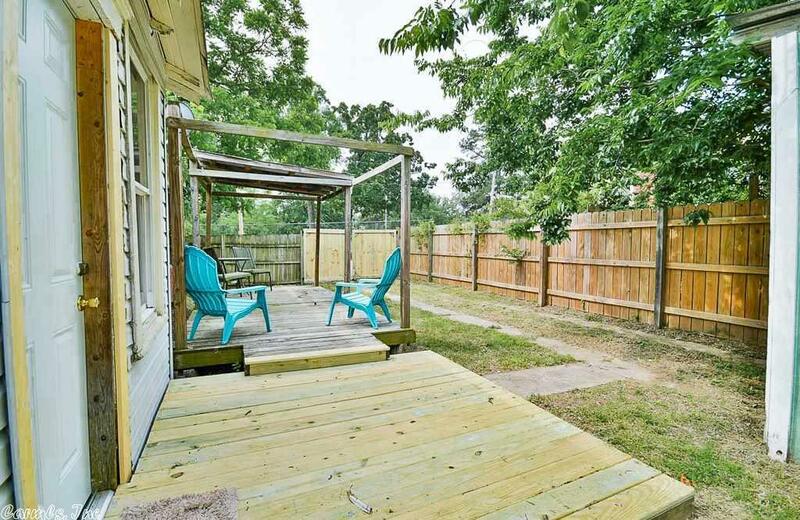 You also have a private deck in the fenced in backyard. 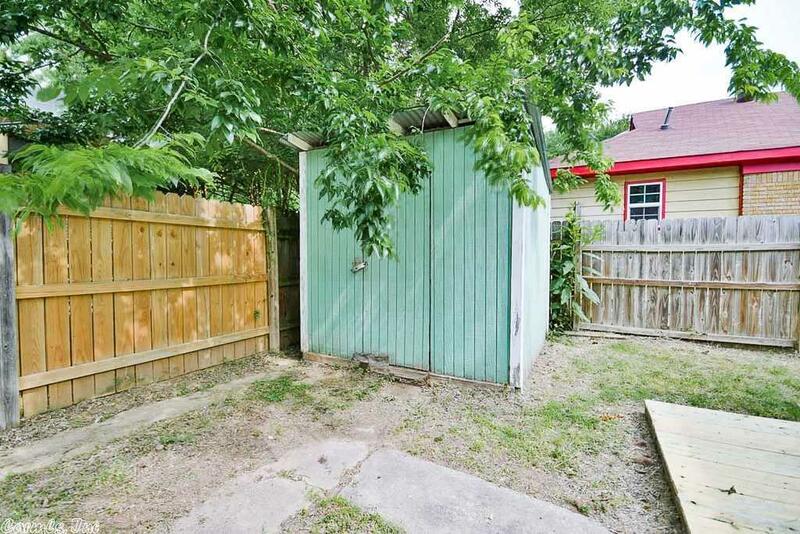 Storage shed is great too. 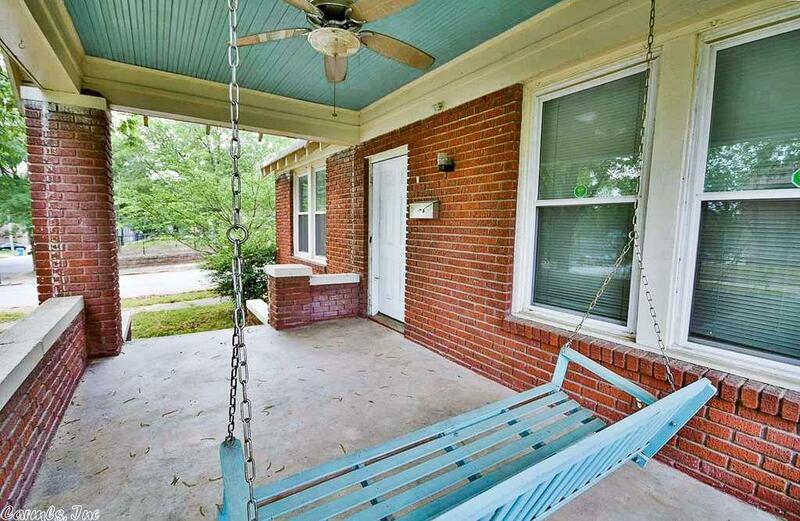 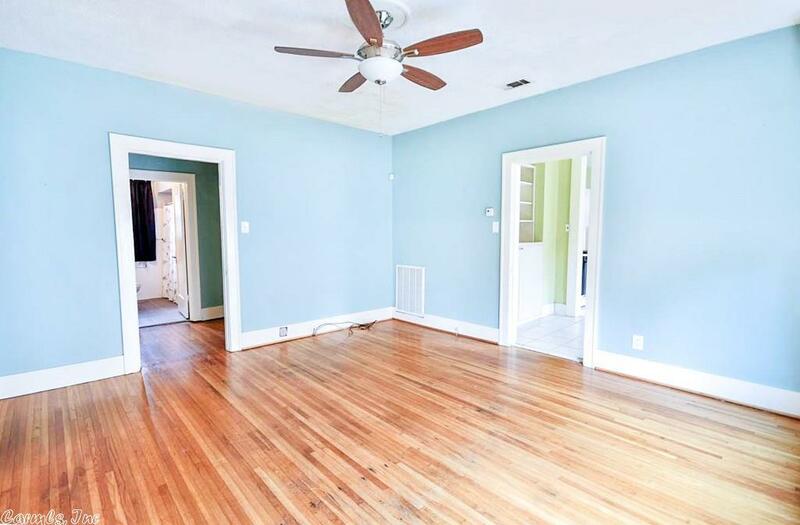 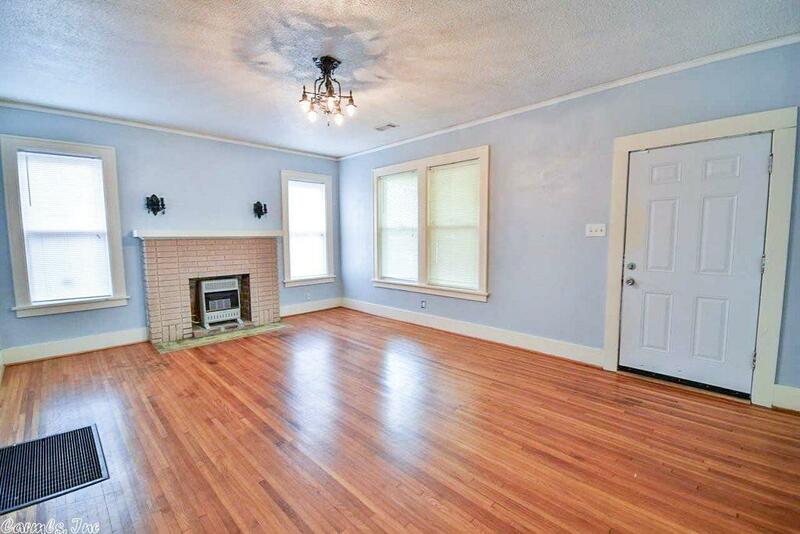 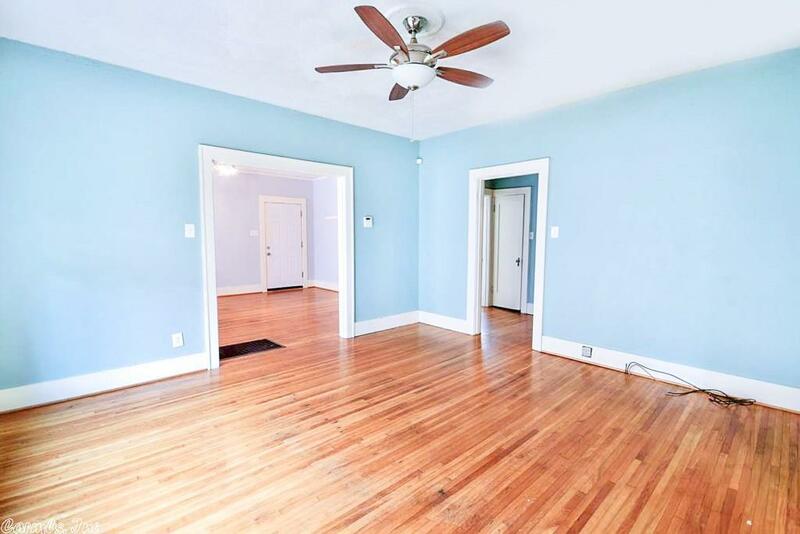 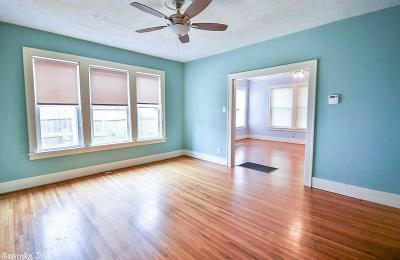 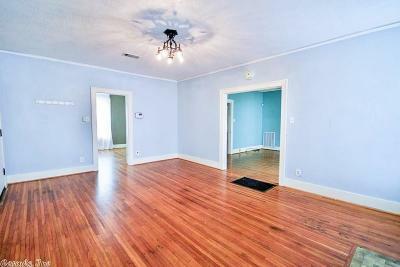 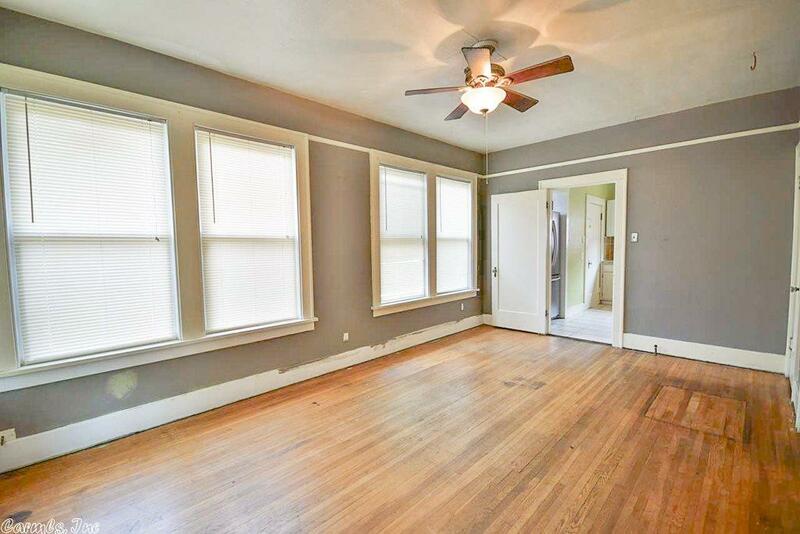 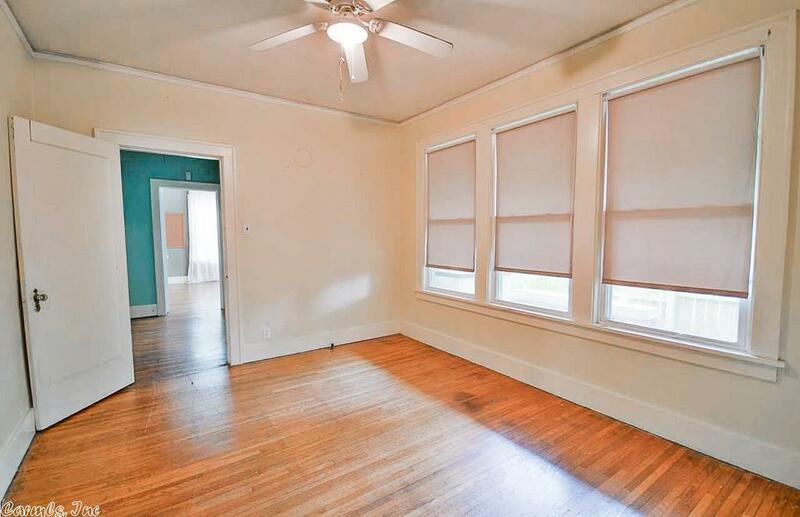 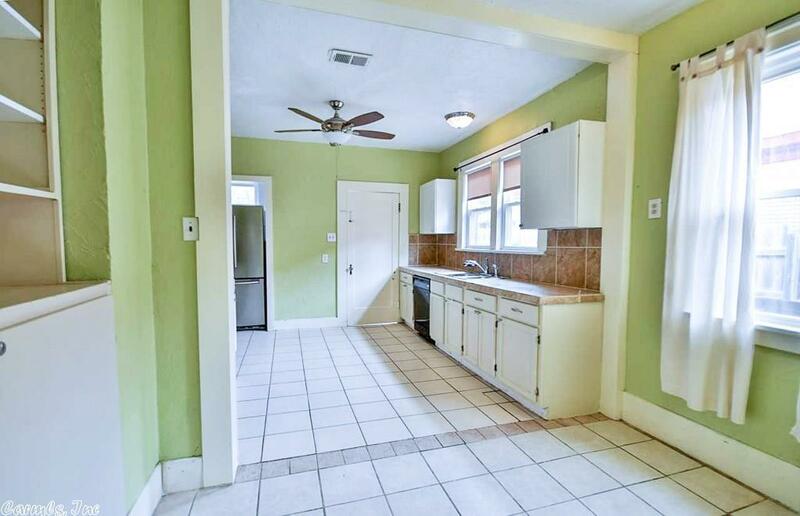 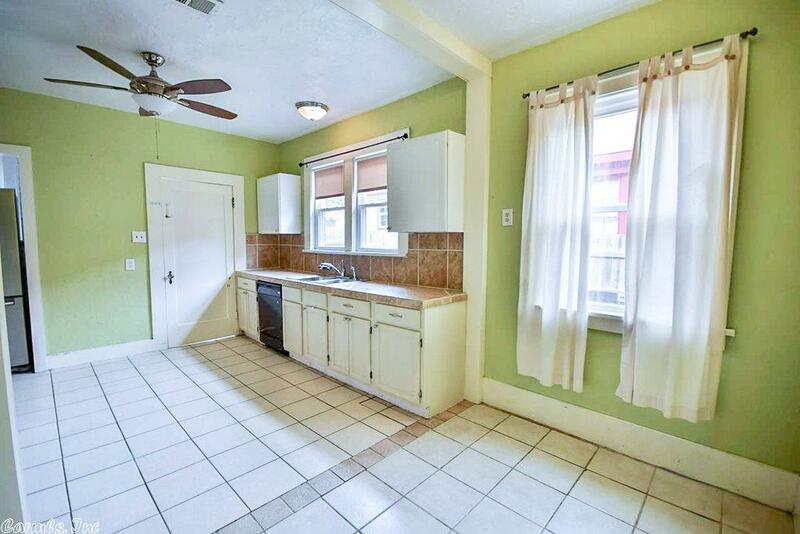 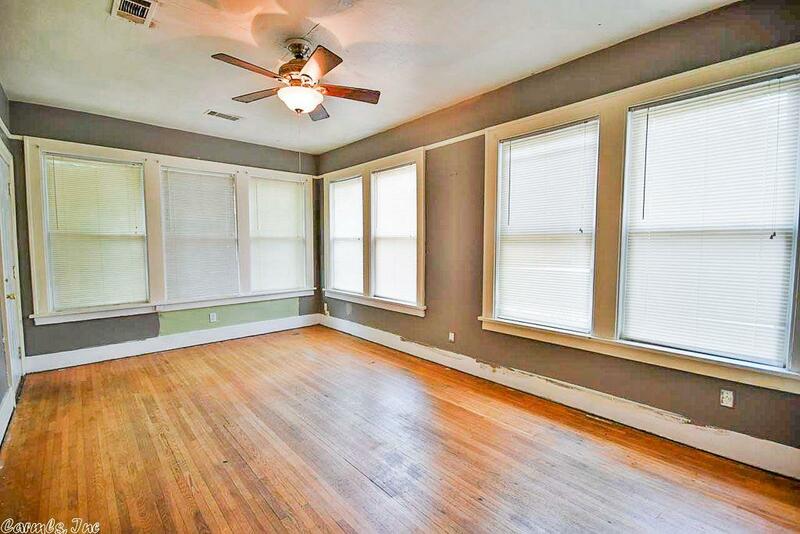 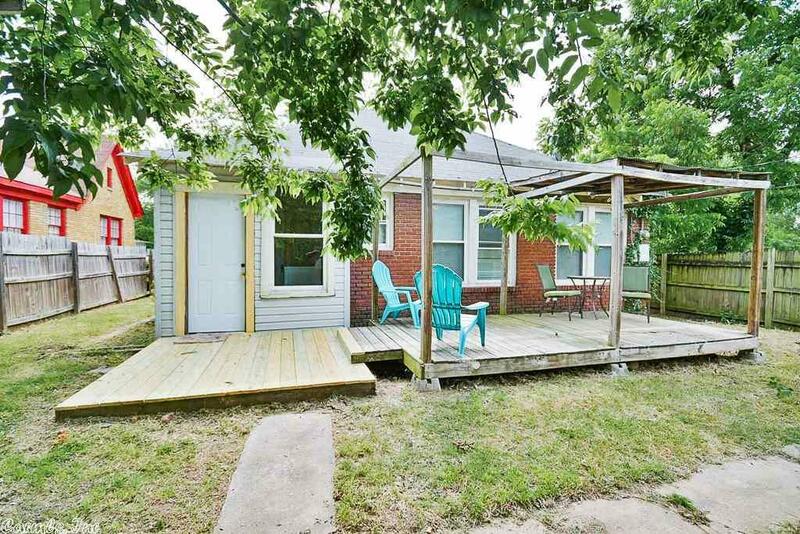 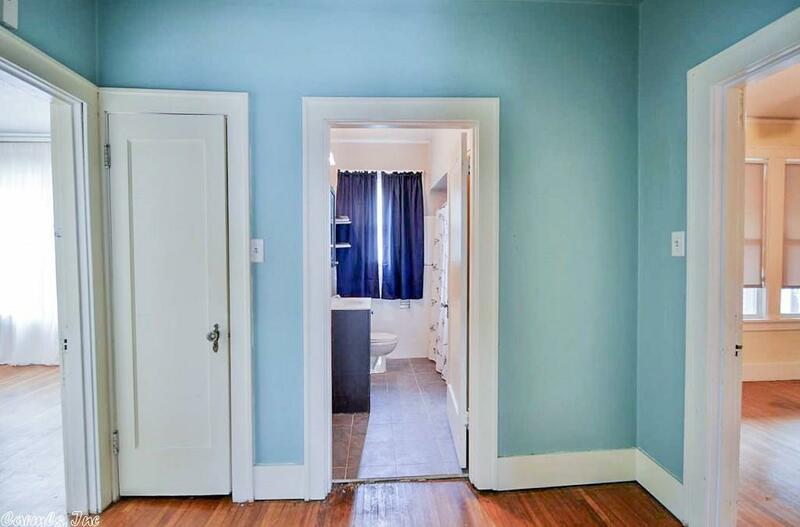 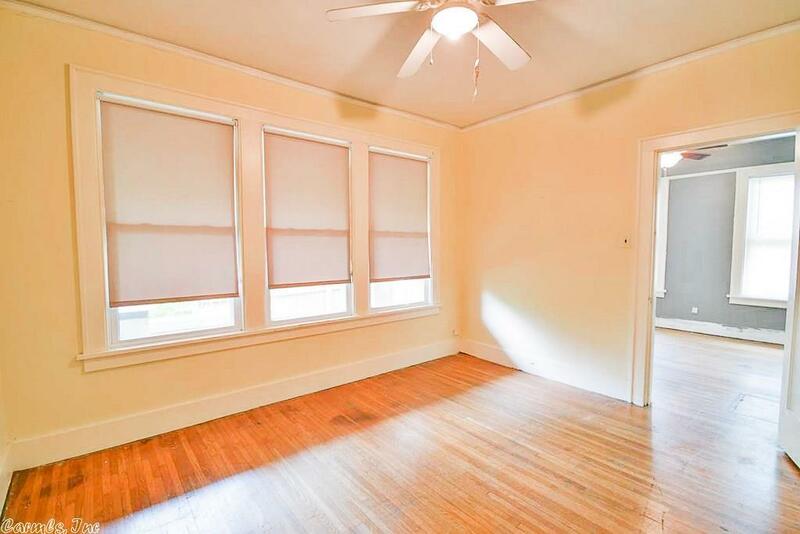 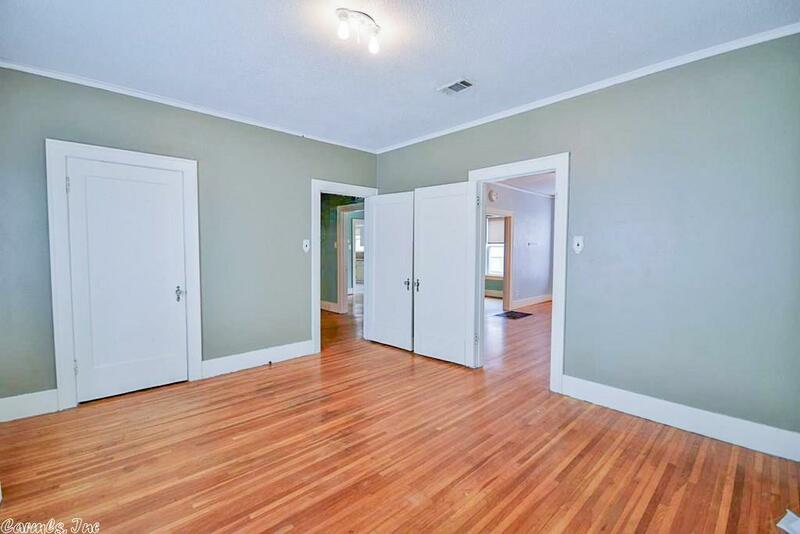 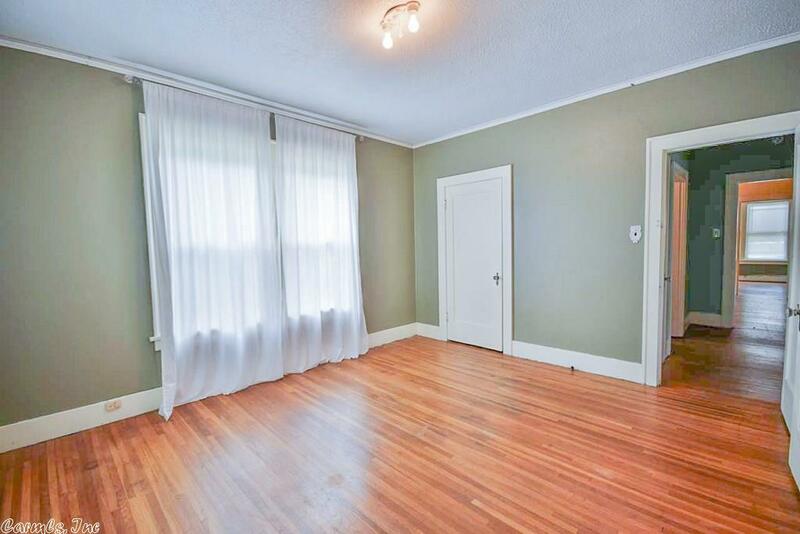 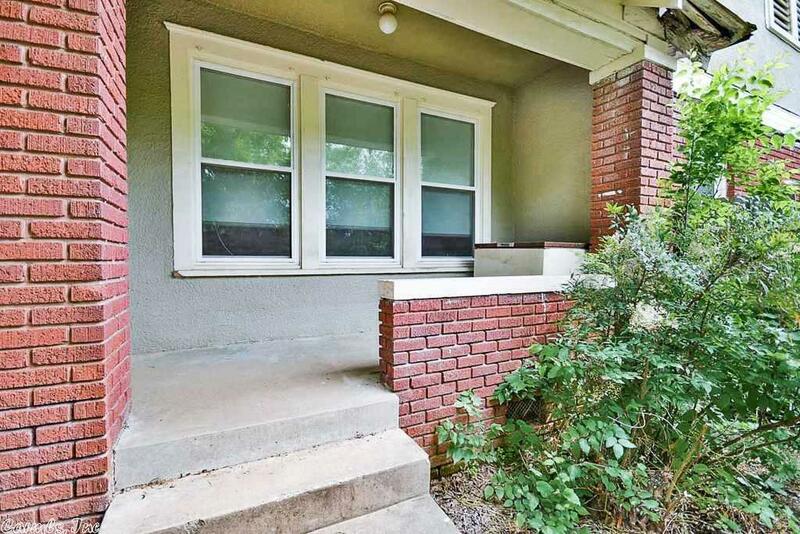 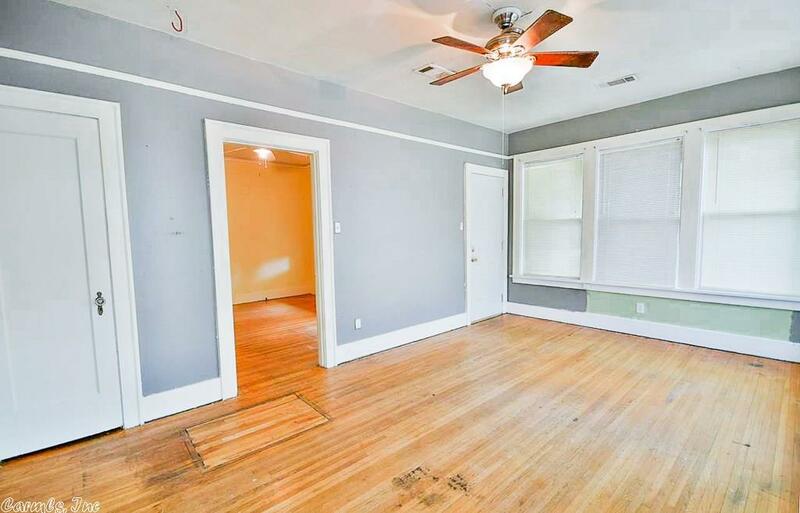 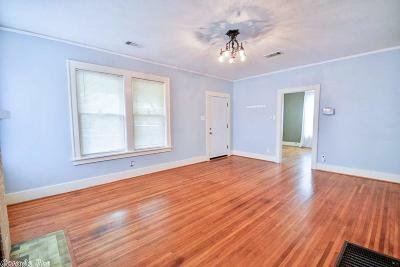 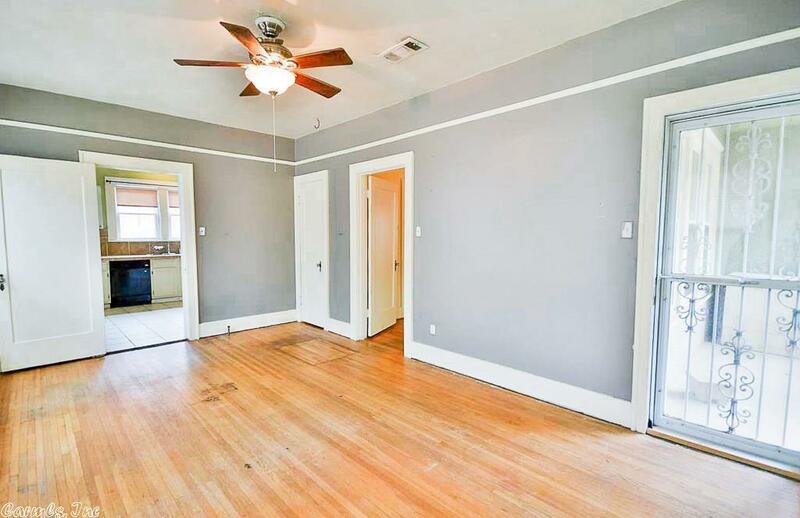 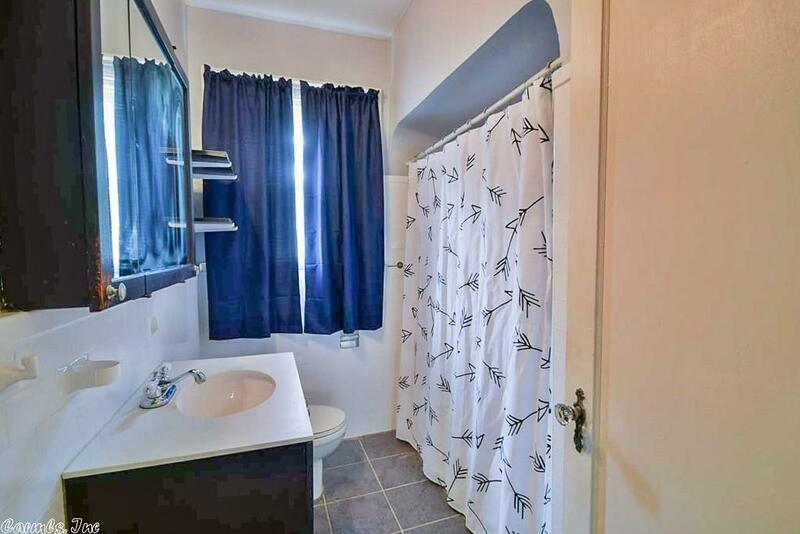 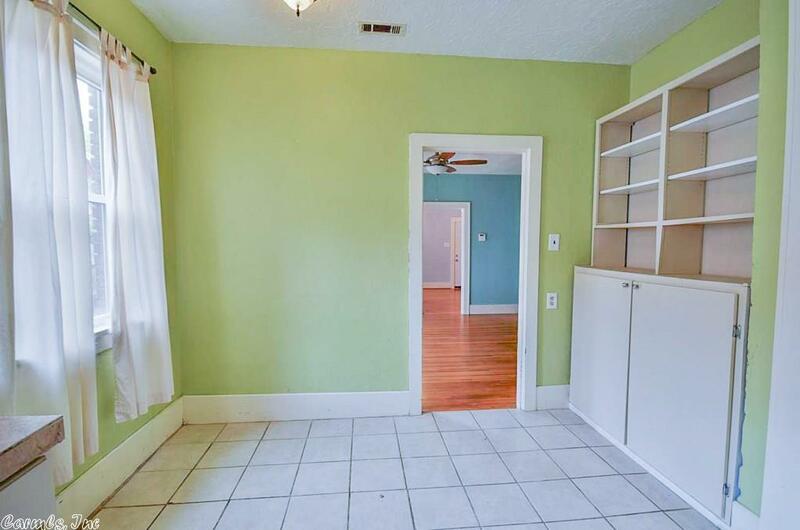 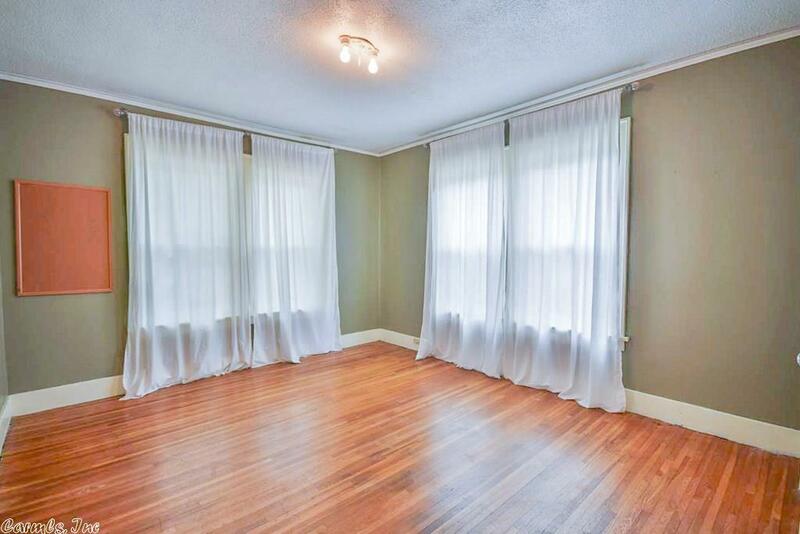 Back bedroom has private access to side porch, great to use as the master or for a roommate! 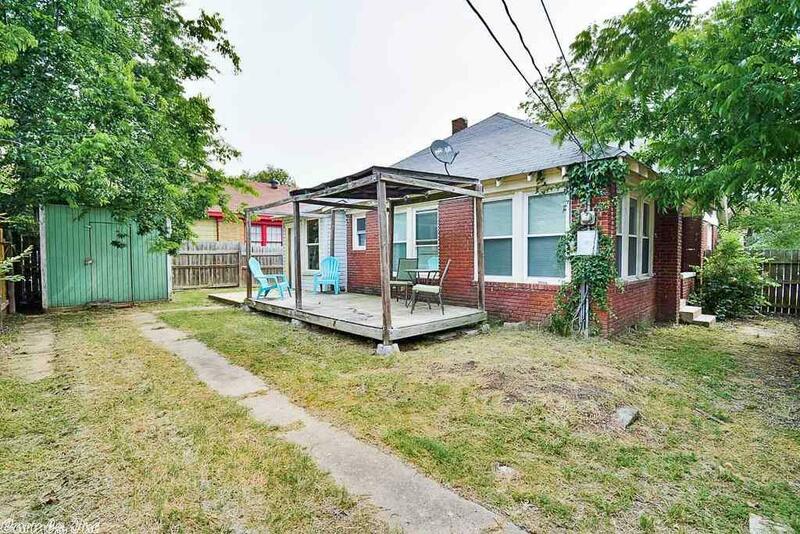 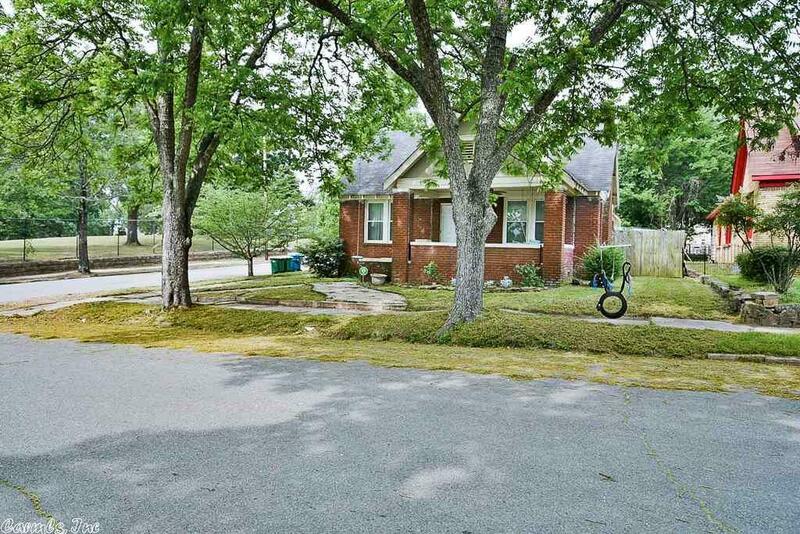 Property is located on a corner lot with side parking pad through gate in backyard.